The Jorge Pensi designed Prava chair features revolutionary molded-foam construction and embodies the precise balance between refinement and comfort. 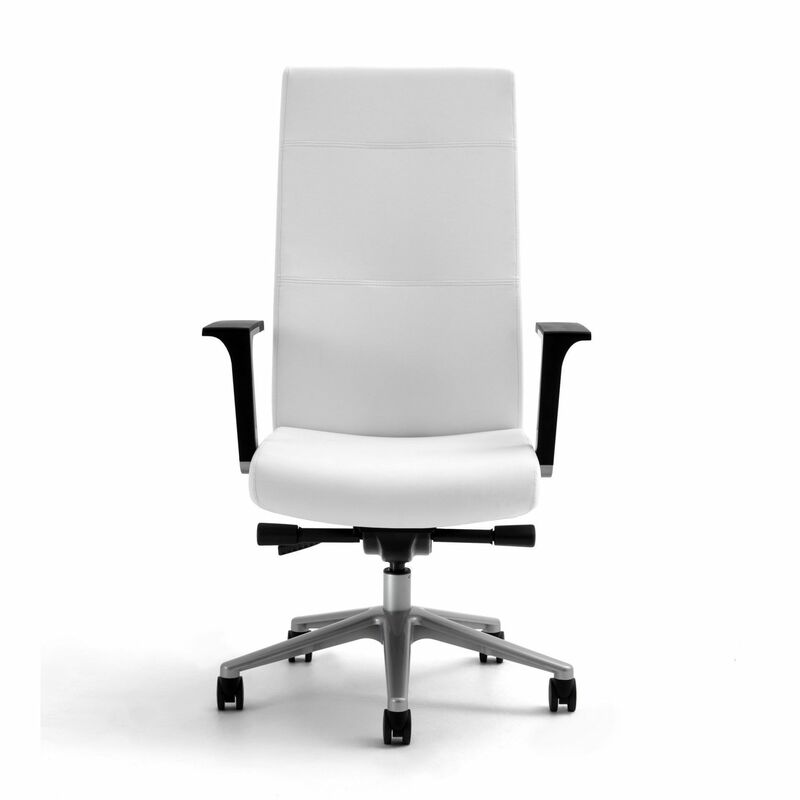 The midback model is ideal for conference rooms while the highback is well suited for any executive with a plush foam cushion in the center of the backrest. A wide array of comfort and control options are available including six arm styles, midback or highback models, and a choice of swivel tilt, knee tilt, or enhanced synchro adjustments.